Black Land Rover oval logo cufflinks with Black infill. Get the finest accessories to finish your outfit with these stunning men's cufflinks. Add style and class to your look with this simple addition. No matter the occasion or dress style you have a choice from either silver or black cufflinks so you can choose a set suitable for your outfit.Great for a fancy black tie or wedding event and diverse enough to wear with a slightly more casual shirt and blazer look for drinks with friends or nights out. 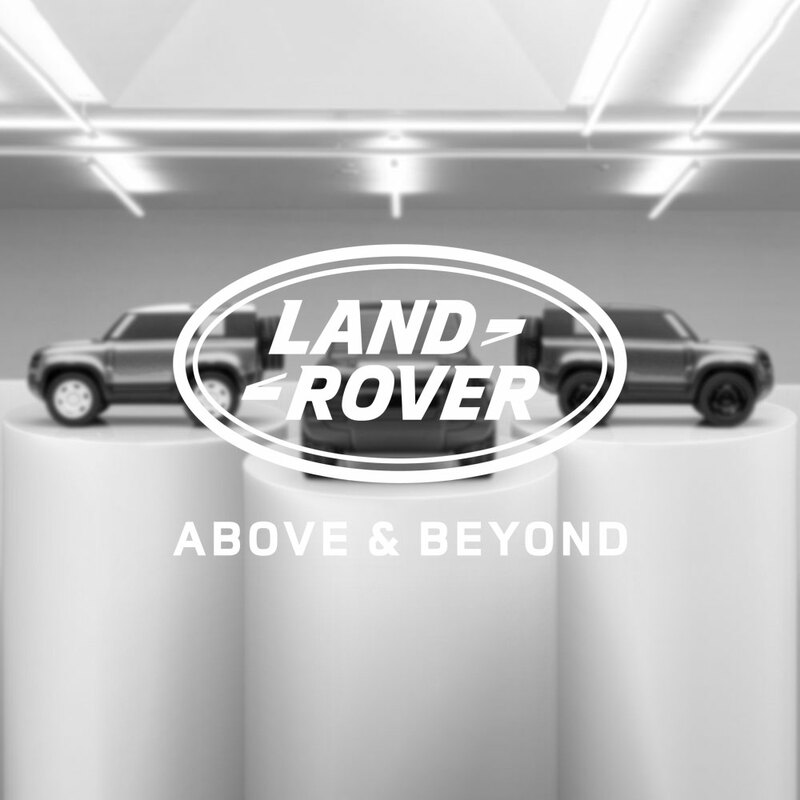 Add these Land Rover cufflinks to your look and get a smarter feel to your shirts.